In Liver cirrhosis, News, Non-alcoholic fatty liver disease, Non-alcoholic steatohepatitis. Novartis is exercising an option to become the exclusive developer and global marketer of Conatus Pharmaceuticals‘ liver-disease treatment emricasan. 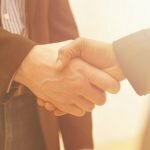 Under the agreement, signed in December 2016, Novartis will obtain the license with an additional $7 million upfront payment. The company has already received $50 million up front. The deal is subject to antitrust approvals. Emricasan is a first-in-class caspase protease inhibitor. 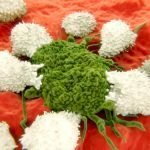 It disrupts the activity of inflammation-triggering proteins, slowing the progression of liver disease. 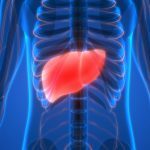 It has received fast track designation from the U.S. Food and Drug Administration for treating a liver disease known as non-alcoholic steatohepatitis, or NASH. 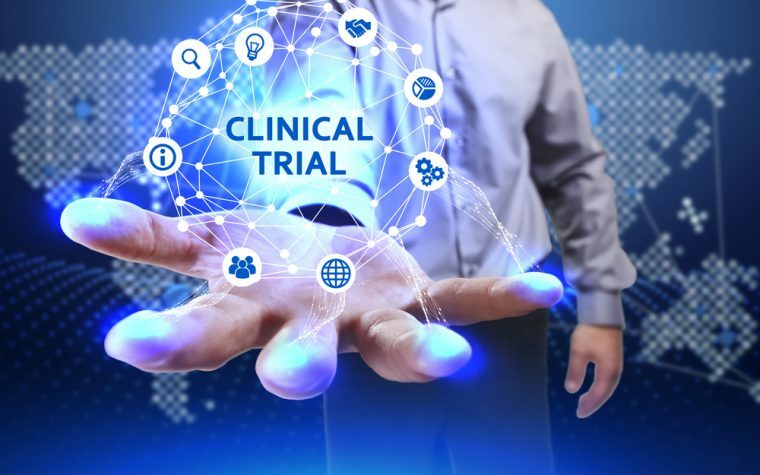 Conatus recently began evaluating emricasan in the Phase 2b ENCORE-NF clinical trial (NCT02686762) for patients with decompensated liver cirrhosis caused by NASH. 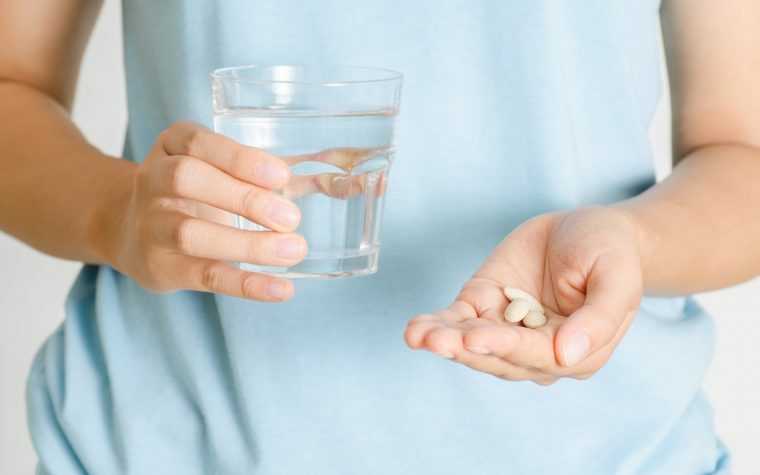 The trial, which is enrolling participants, will randomize up to 330 patients to receive one of two doses of emricasan — either 5 mg or 50 mg — twice a day, or a placebo. The study’s primary measurement of effectiveness will be the proportion of patients reporting an improvement in fibrosis without worsening their NASH. Secondary yardsticks will include whether emricasan can resolve steatohepatitis and whether it can improve patients’ non-alcoholic fatty liver disease (NAFLD), the precursor of NASH. In another Phase 2 trial, ENCORE-PH (NCT02960204), Conatus is evaluating emricasan in patients with NASH cirrhosis and severe portal hypertension, or high blood pressure in the liver. 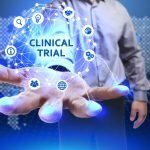 The study, which is also recruiting participants, will randomize up to 240 patients to receive three ascending doses of emricasan twice a day, or a placebo. Under terms of the collaboration, if the Phase 2 results are positive, Novartis will do Phase 3 studies of emricasan as a stand-alone therapy or in combination with FXR agonists that Novartis is developing. FXR agonists have helped NASH patients by addressing three important facets of the disease: fat accumulation, inflammation, and fibrosis in the liver. Novartis has two FXR agonists in Phase 2 trials. Both have received fast track status from the U.S. Federal Drug Administration to treat NASH with liver fibrosis. Tagged Conatus Pharmaceuticals, Emricasan, ENCORE-LF Phase 2 trial, ENCORE-PH Phase 2 trial, liver cirrhosis, NAFLD, NASH, Novartis.